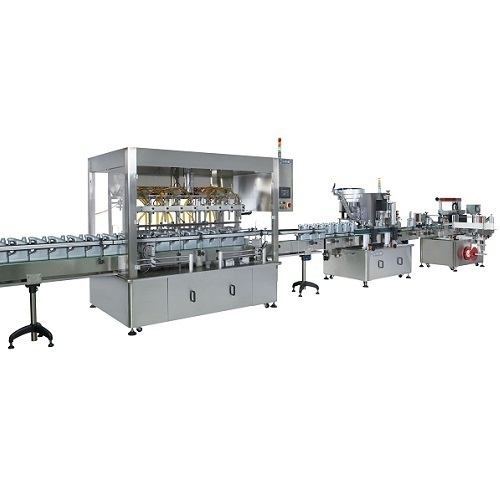 Multipack Machinery company comprehensive automation and drive solution covers automated loading, packaging system, weighing, labeling, internal case or fray transport, and other packaging machine tasks. Fill Accuracy ± 1 % on single dose. Net Weight 105 kg. Approx. 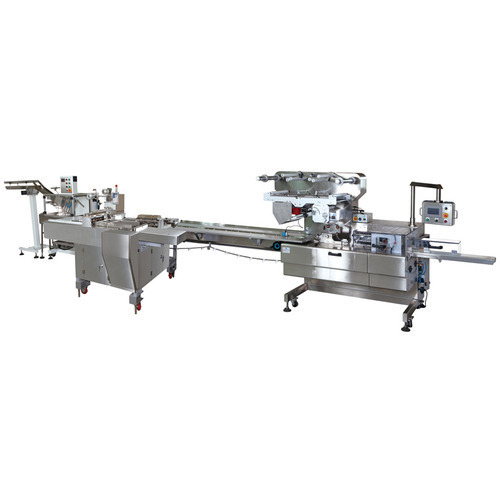 We mfg of Multi Row Family Pack Biscuit Machine inlcuding multi row biscuit packaging machine, with its engineering and design ensures gentle handling of biscuits, cookies, wafers, rusk while packing. In addition to maximize the productivity, this machine has also the option of fool proof size changeability with all the marking on the scale. In this machine, the broken biscuits are separated by just blowing them on infeed conveyor itself. It can reach up to a maximum speed of 140 PPM with AC frequency control drive. There are soft belts that are universally timed for all cut lengths on the sides for controlling the movement of biscuits on conveyor. On the screen, different parameters like speed, shift output and the total output is displayed. 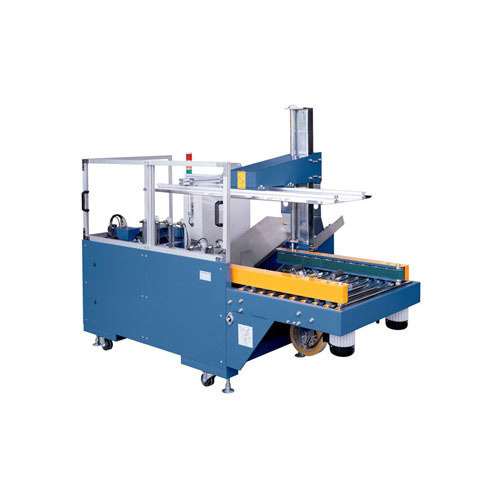 To meet the variegated demands of our prestigious clients, we are engaged in offering a comprehensive assortment of Automatic Carton Erectors. The erectors offered by us are used in various designs in different industries. To manufacture of these products, our talented team of professionals use only premium grade components and modern techniques in compliance with predefined international quality standards. In addition to this, our offered products are available in varied specifications as per the requirement of our clients. Looking for “Automatic Carton Erectors”?